Got samhainophobia? It’s a fear of Halloween. Legend has it that Ireland is Halloween’s birthplace. The first jack-o-lanterns where made from turnips. Trick-or-treating became popular in the US in the 1800s, when children would play mischievous pranks. Since the 1950s, the holiday has been about costumes and candy. The largest-to-date pumpkin was announced this year in Mainz, Germany at 2096 pounds. Half of all kids want chocolate for Halloween. Lucky them: it makes up about 75% of a trick-or-treater’s booty. It isn’t just the US! Kids now trick-or-treat in Canada, Australia, and Western Europe. Legend has it that if you wear your clothes inside out and walk backwards on Halloween, you’ll see a witch at midnight. Are you ready to spook on Halloween night? Give your costume an extra glow in SKECHERS Kids light-up shoes! They’re a great way to light up the night (and stand out on the dark streets). SKECHERS has dozens of light-up styles to choose from, from Magic Lites and Super Hot Lights for boys to bright boots and sparkling Twinkle Toes for girls. 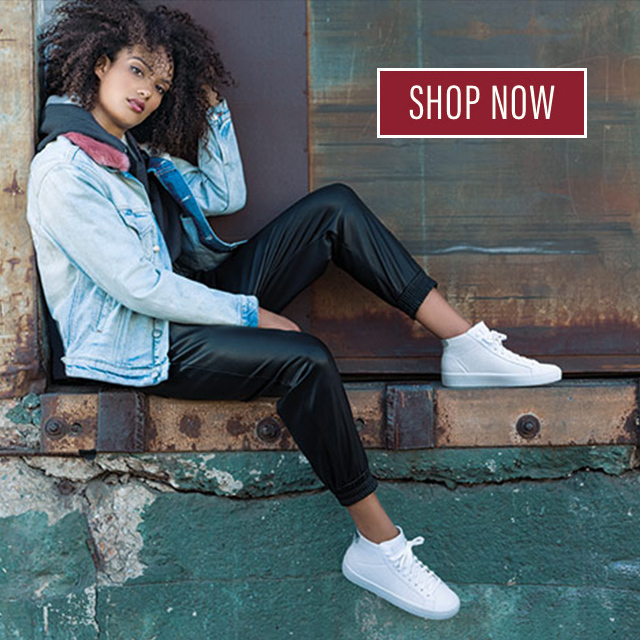 You can find your favorite pair at skechers.com or a SKECHERS store near you.